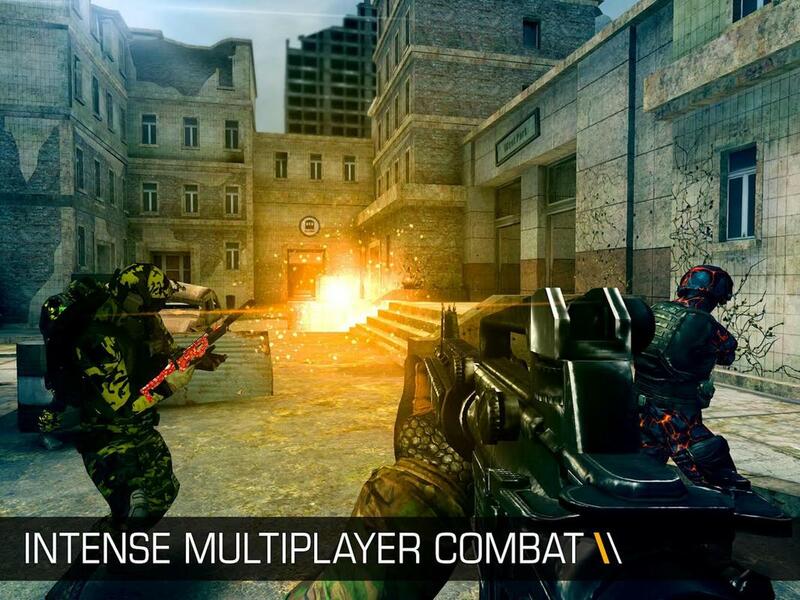 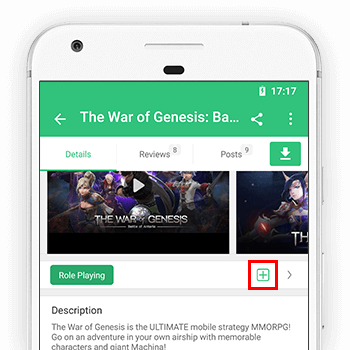 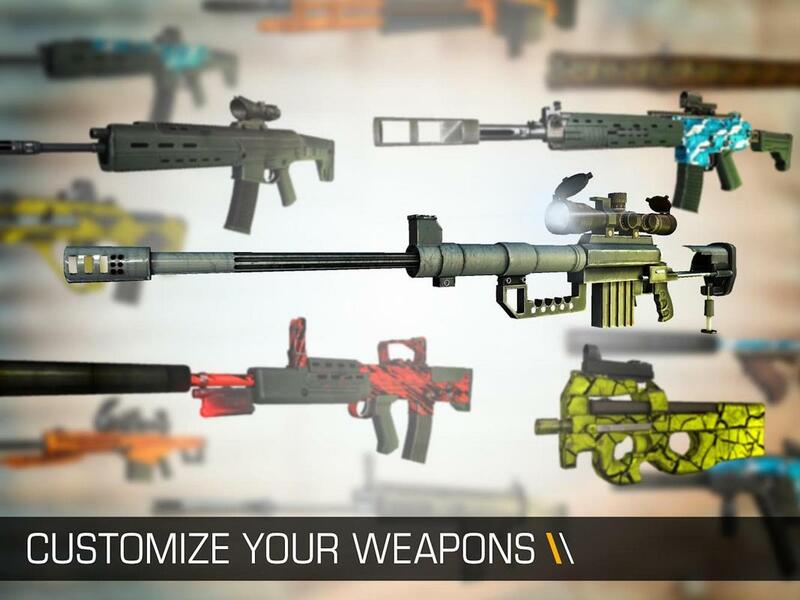 Best FPS on android, play online or offline first-person shooter with lots of weapons customizations and arenas. 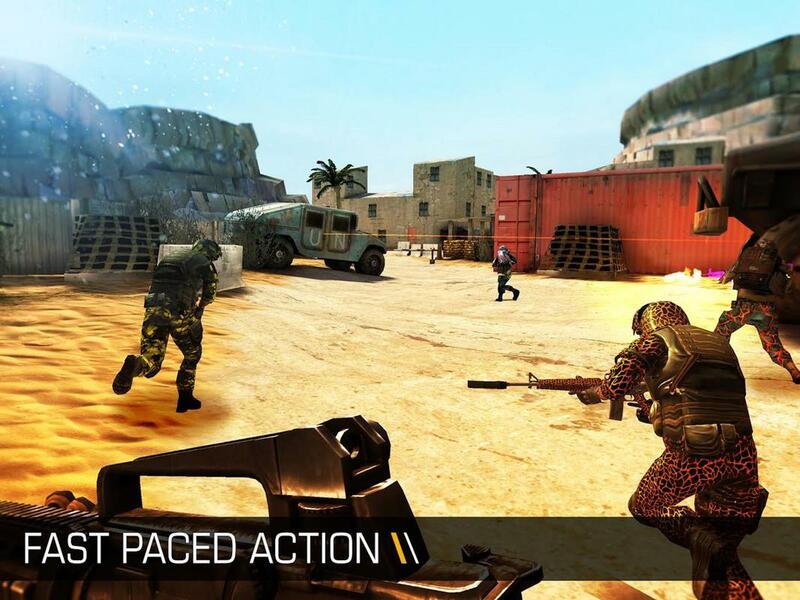 Bullet Force is a fast action 3d shooter game. 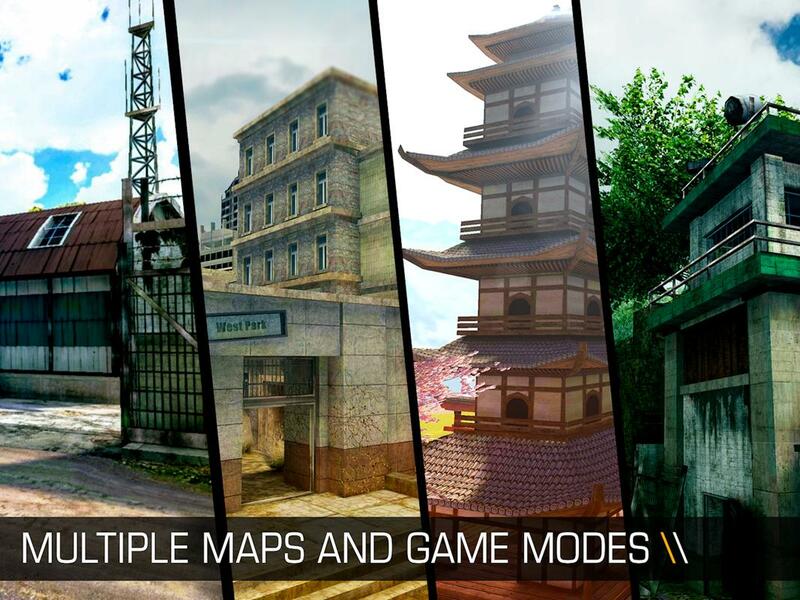 Download this shooting nova FPS now! 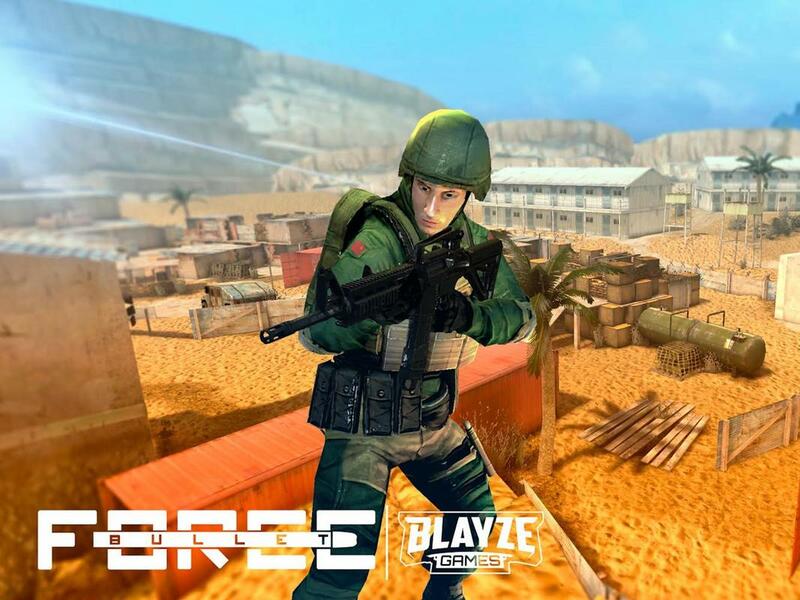 More From Blayze Games, L.L.C.